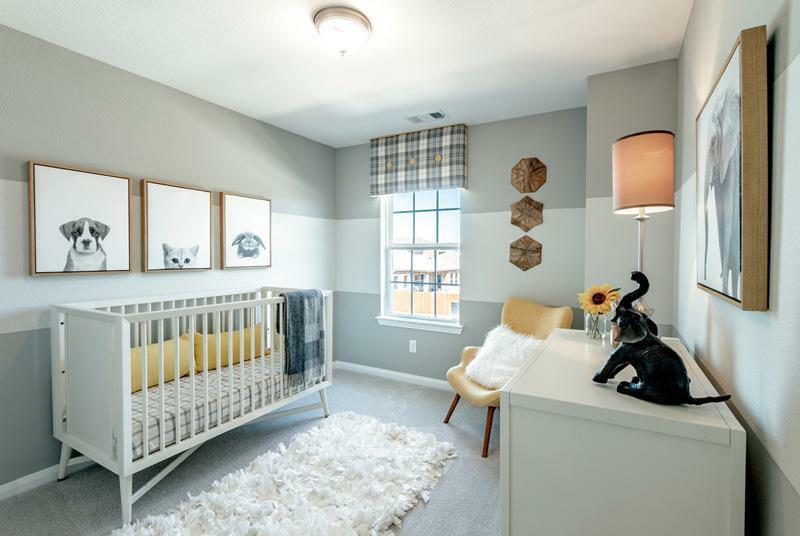 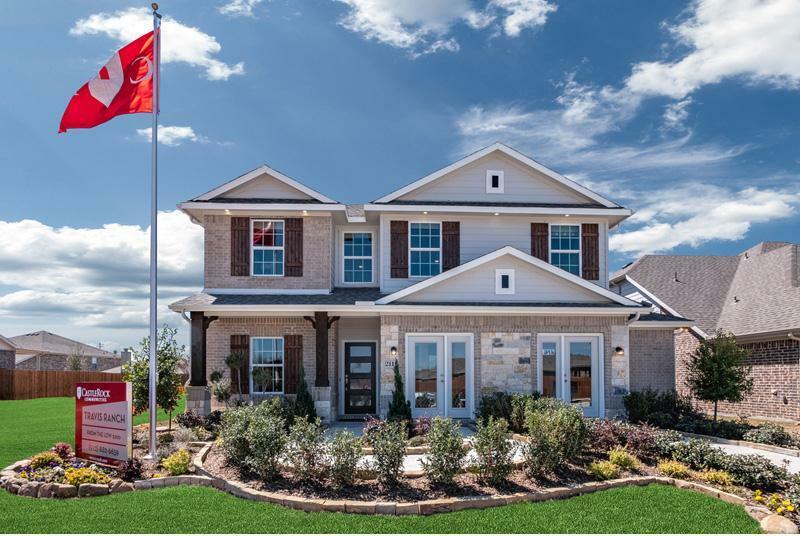 Travis Ranch is a master-planned community that prioritizes family-friendly living, just outside of Dallas & a part of Forney ISD. 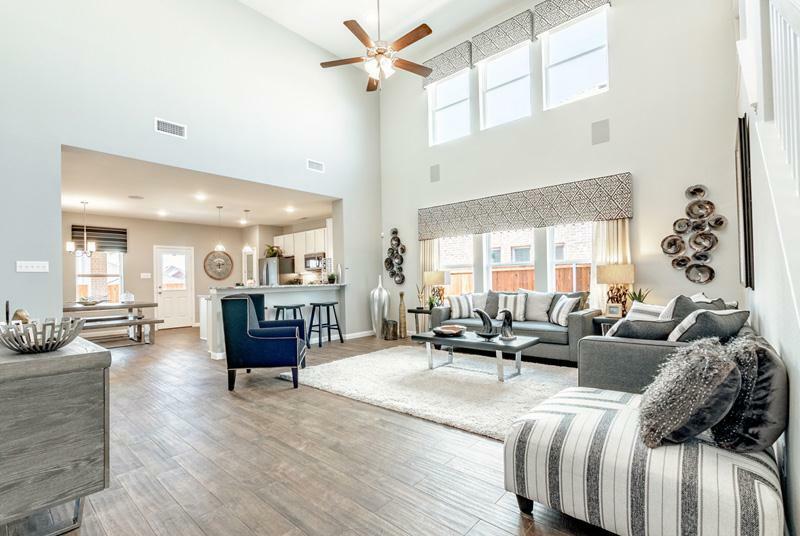 Boasting three youth parks with playgrounds, including a toddler-friendly playground, splash park & in-line skating rink, Travis Ranch will not force you to travel far for a day of family fun! 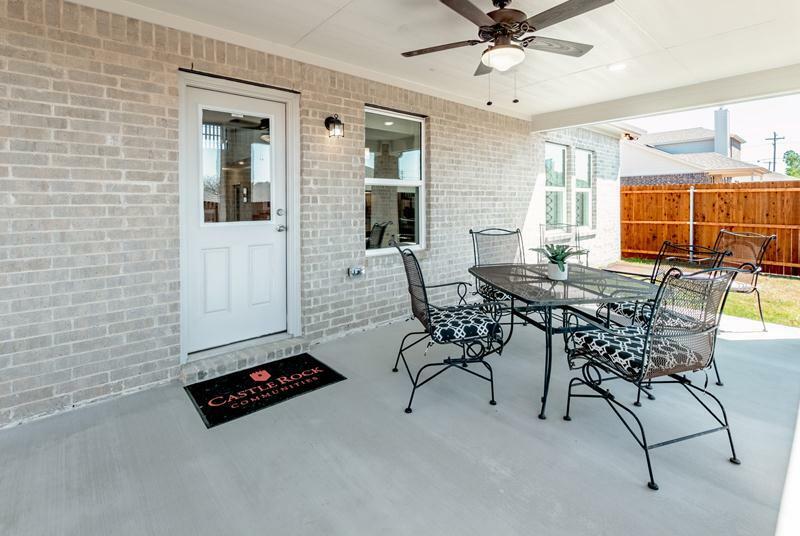 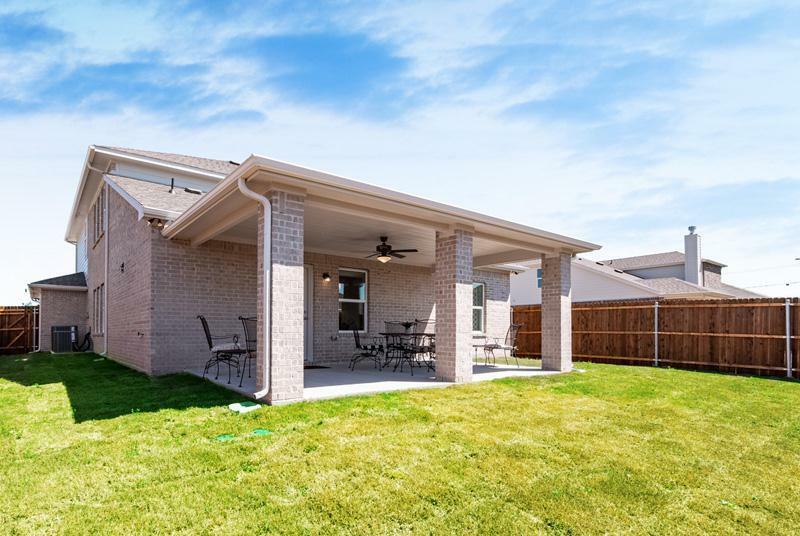 The community includes a covered pavilion with outdoor grilling & seating, perfect for your next family event or block party. 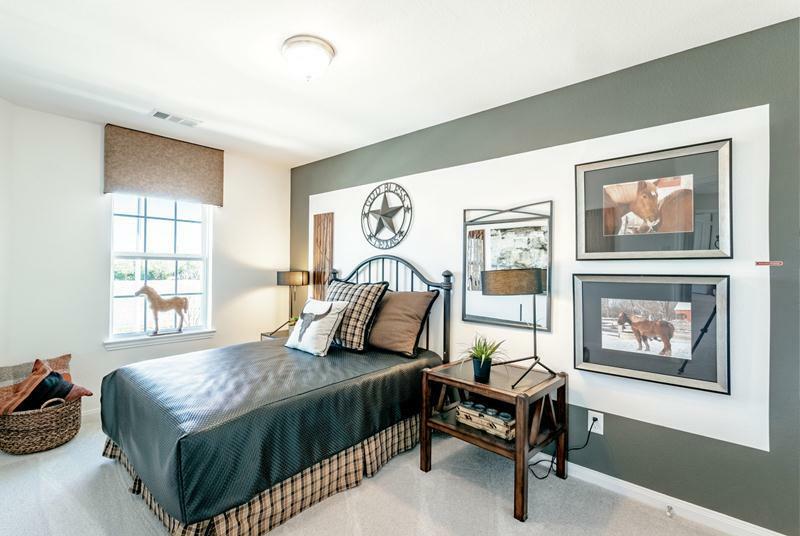 With unbeatable views & distance of Lake Ray Hubbard, you will fall in love with the peaceful, resort feel of Travis Ranch. 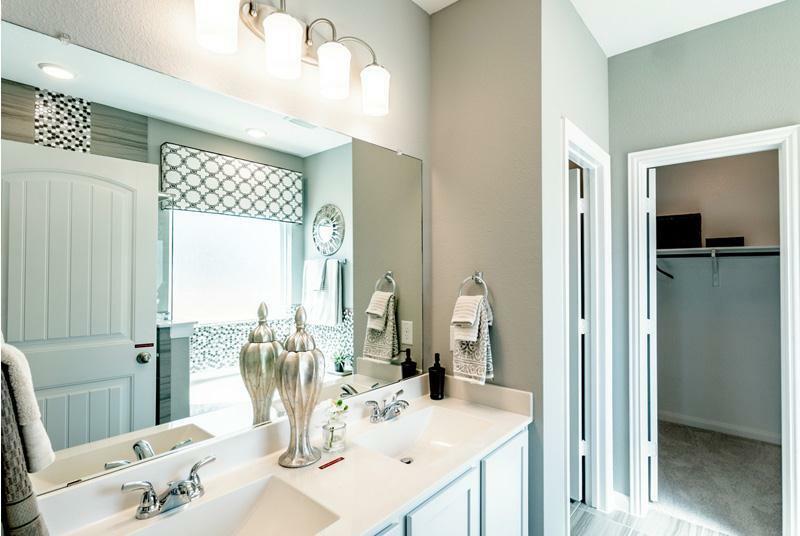 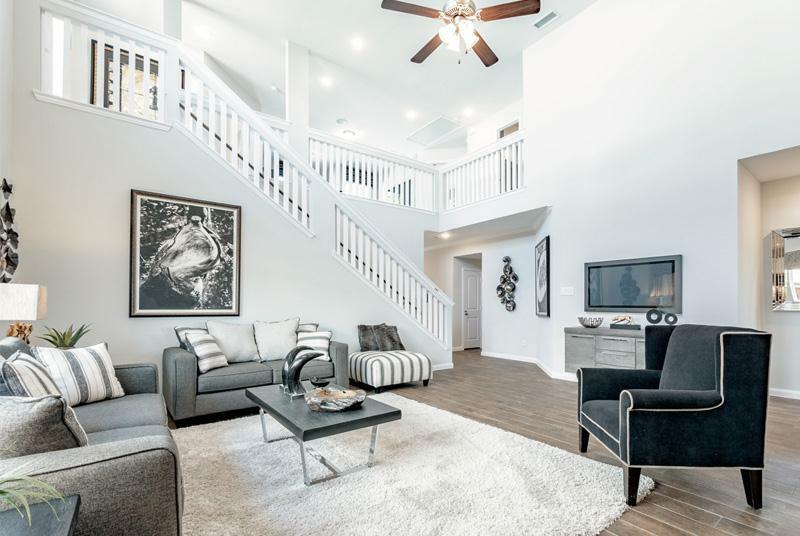 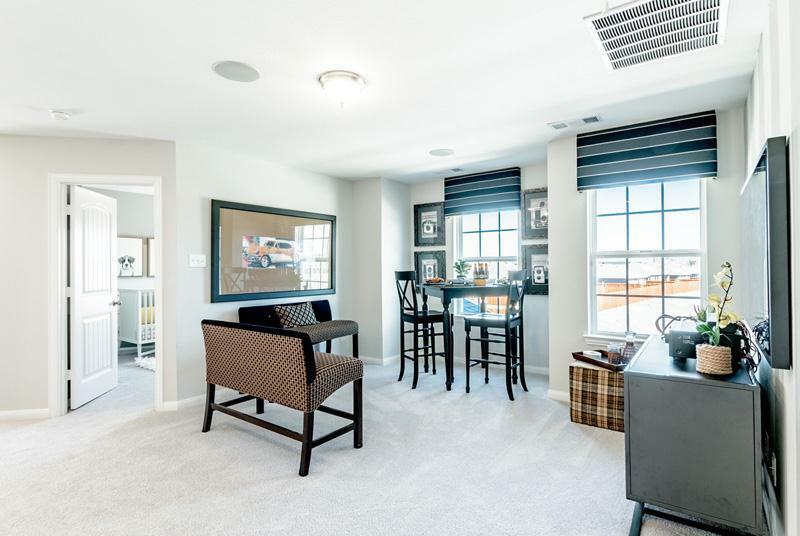 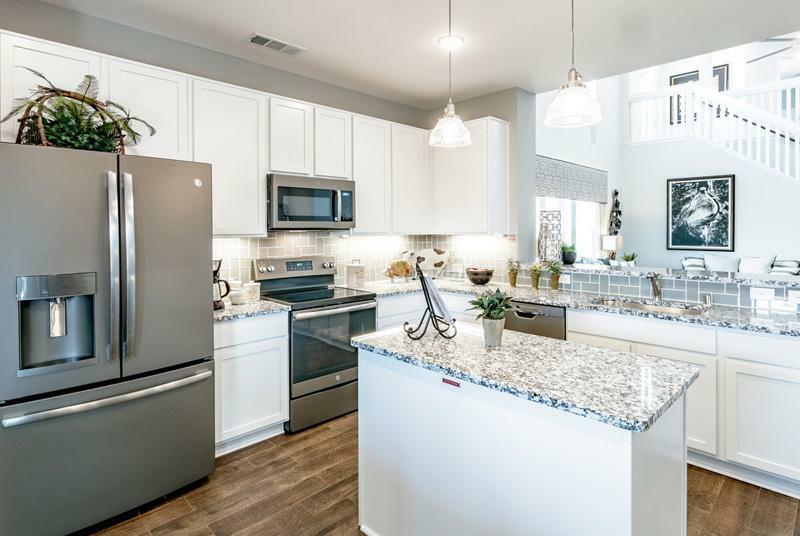 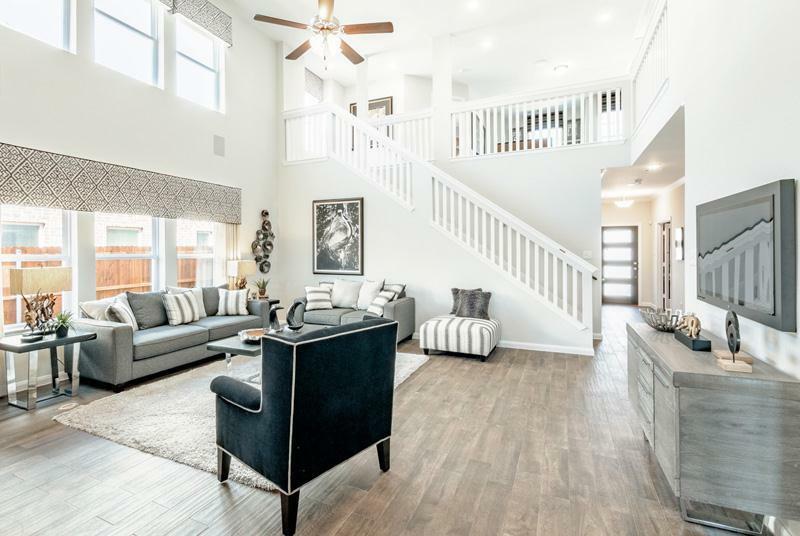 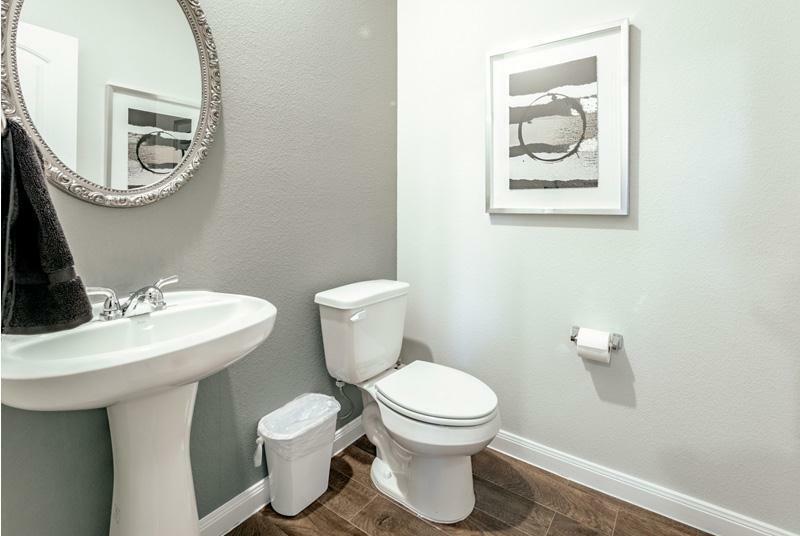 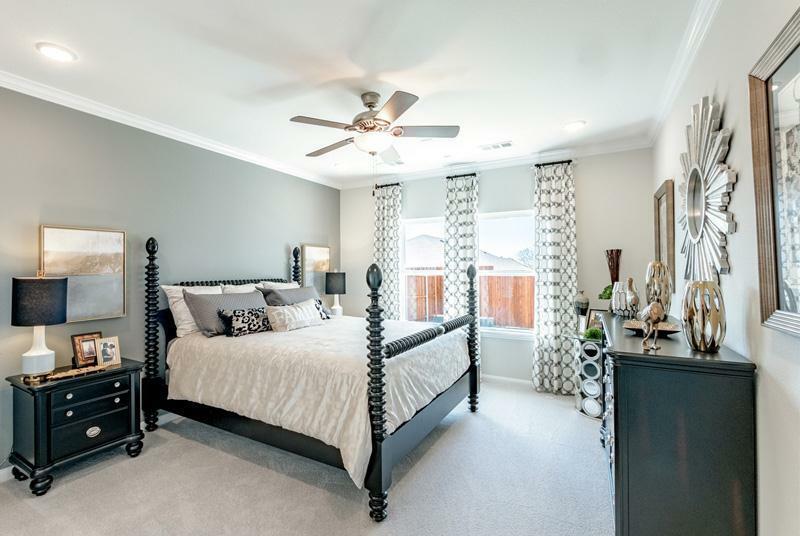 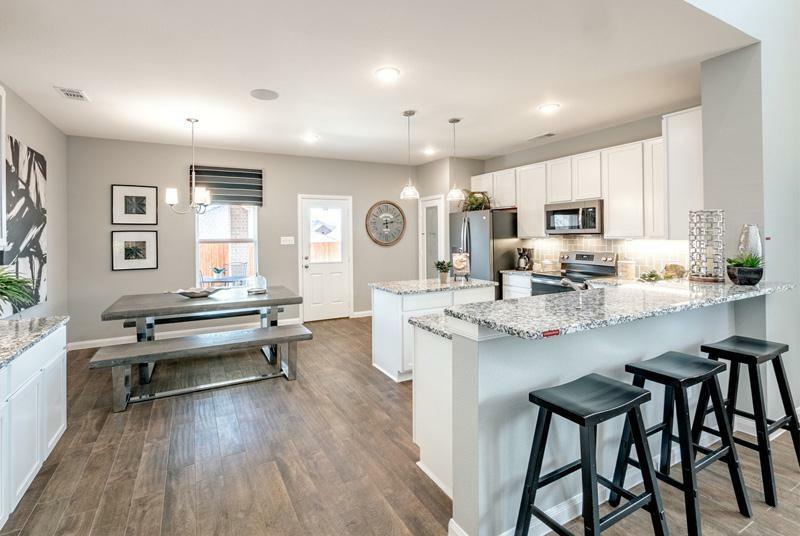 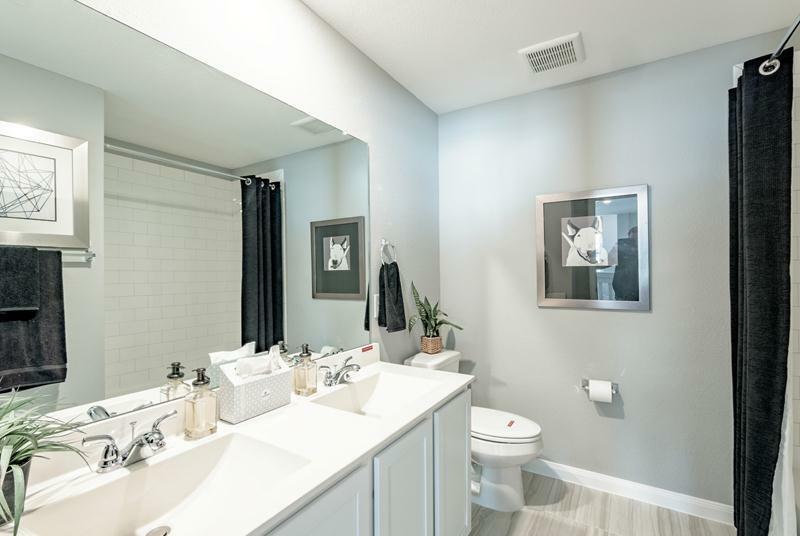 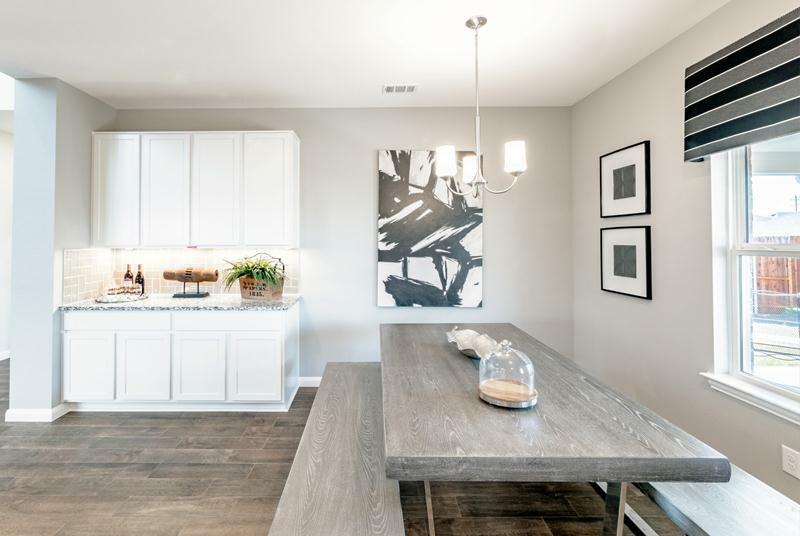 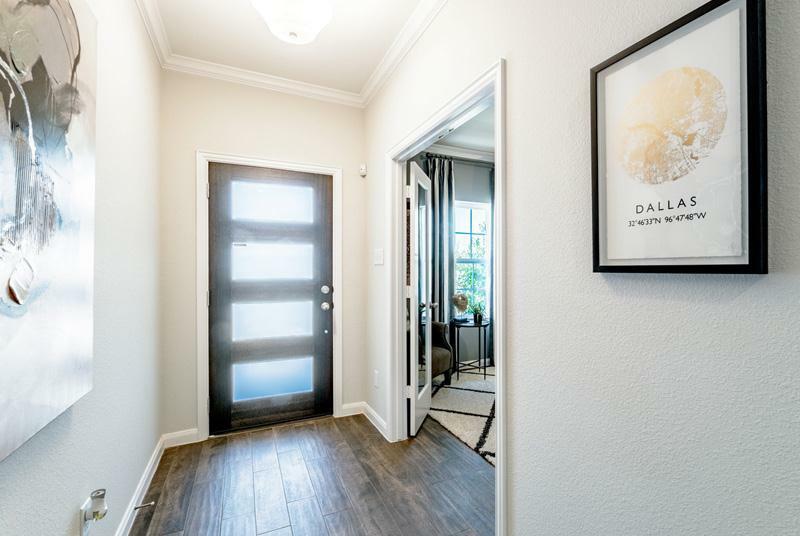 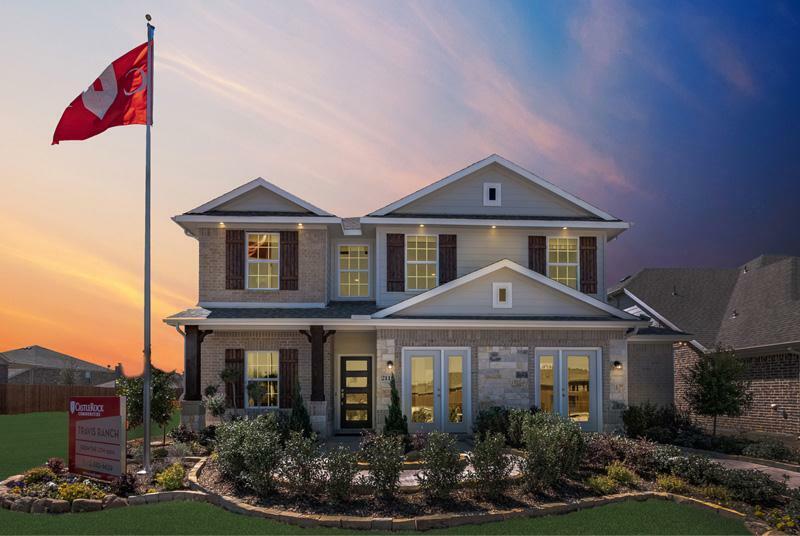 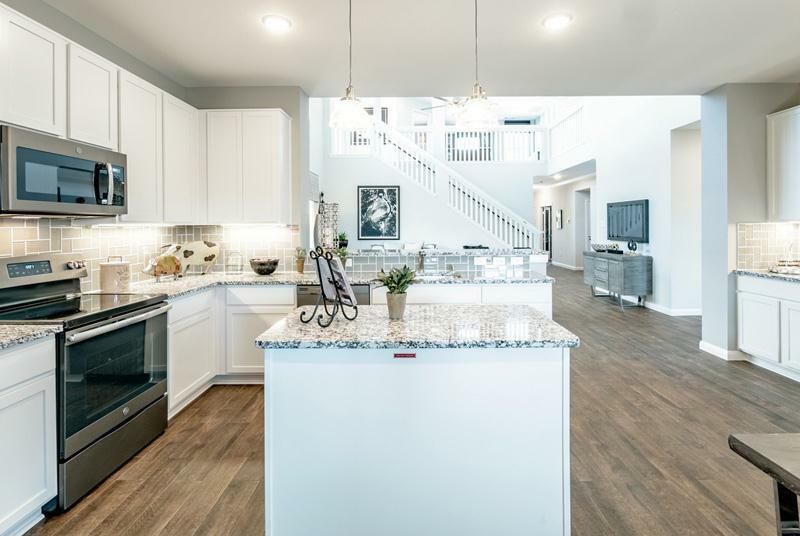 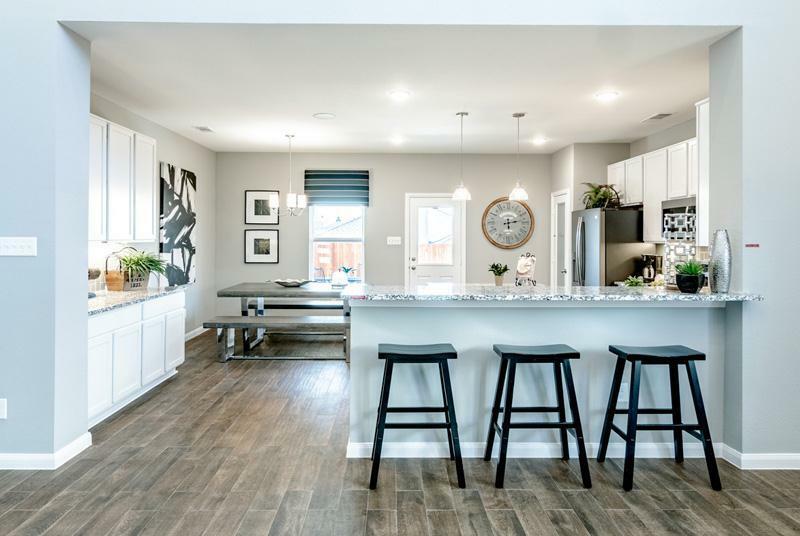 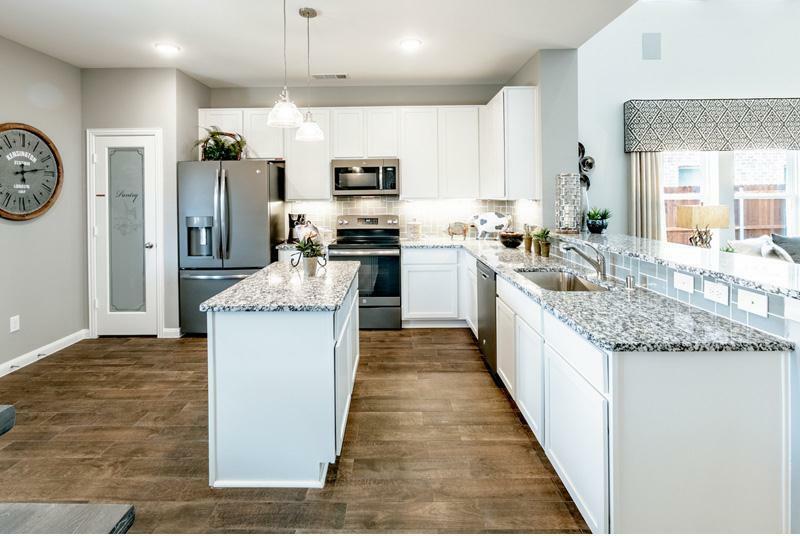 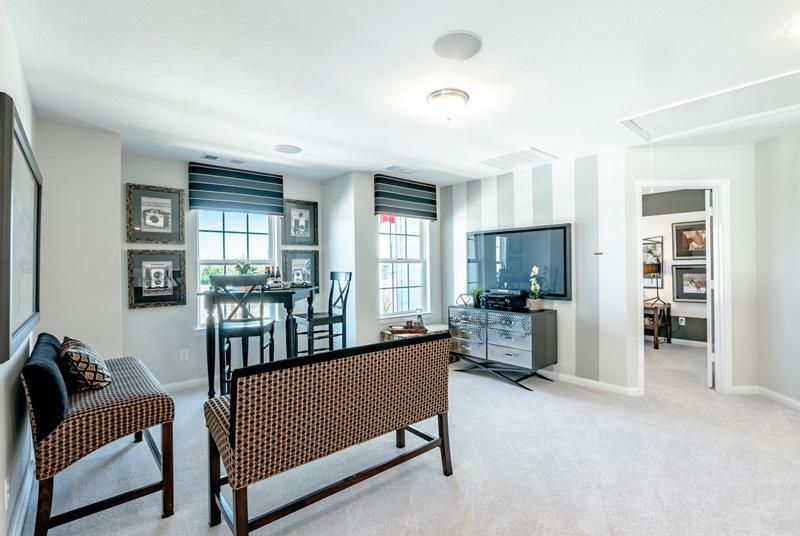 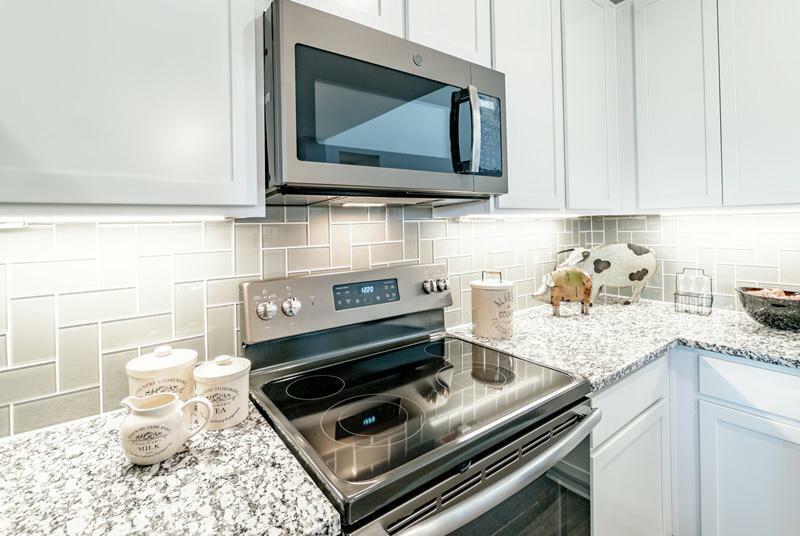 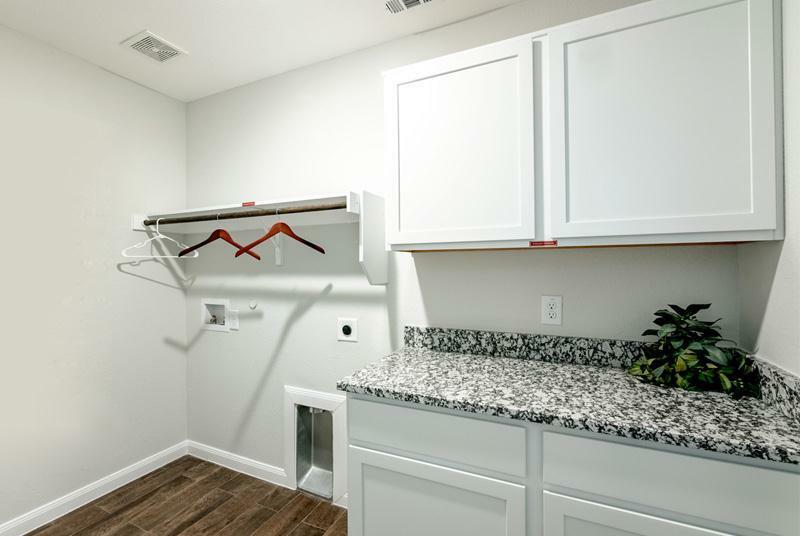 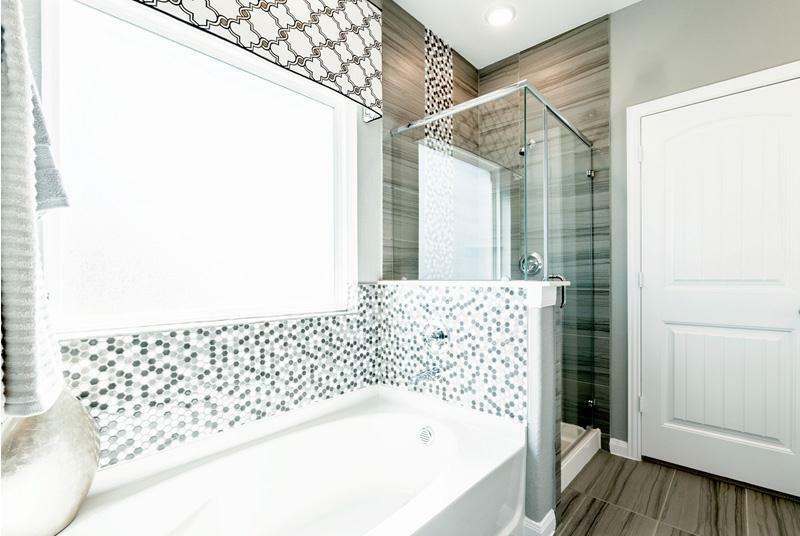 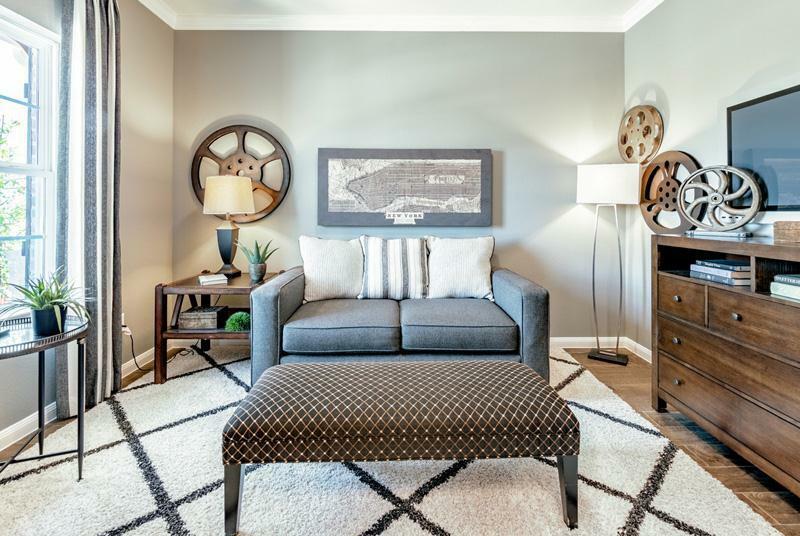 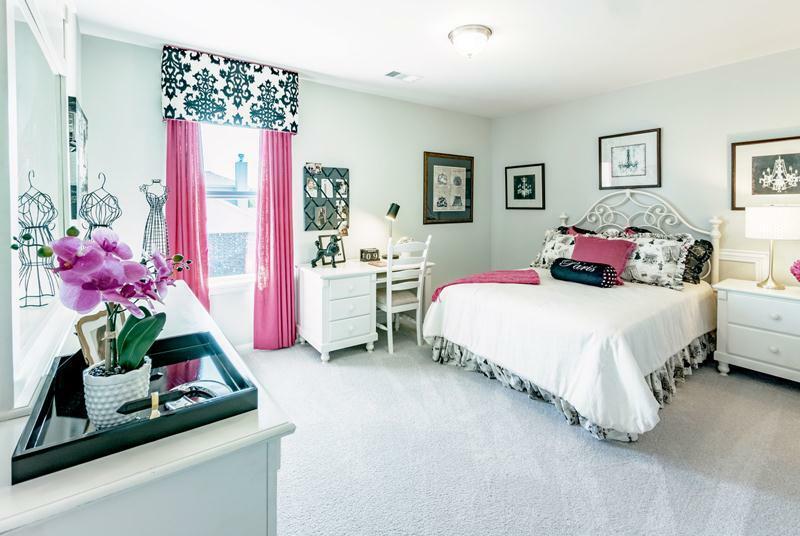 Visit us today to learn why you’ll love coming home to a new home from CastleRock Communities in Travis Ranch.